Hey there hooligans! Welcome to your regularly scheduled Open Forum! When I’m not unnecessarily grinding etheric light on Destiny’s Iron Banner I like to watch some of the sportsball. 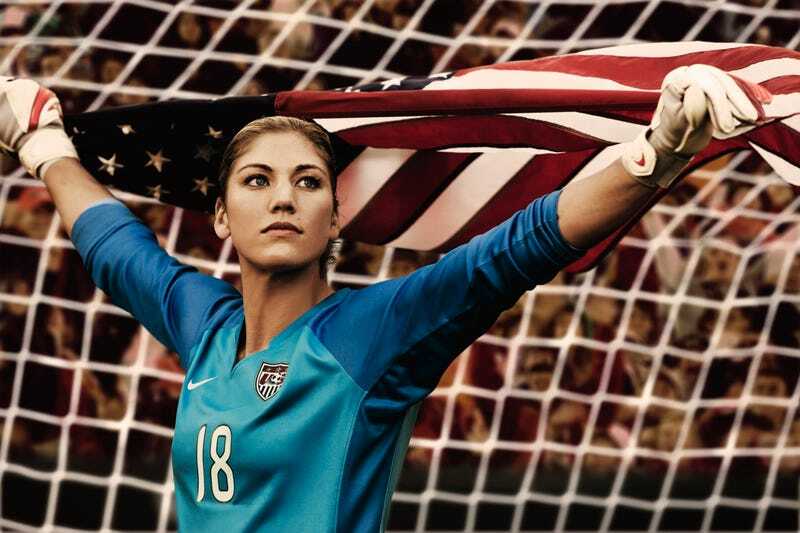 This weekend marked the beginning of the 2015 Women’s World Cup. It takes place in Canada this time around and they’re playing on fake grass which seems like a dumb thing but ok.
Are y’all into sports at all? Maybe darts or chess? Anything but Nascar!